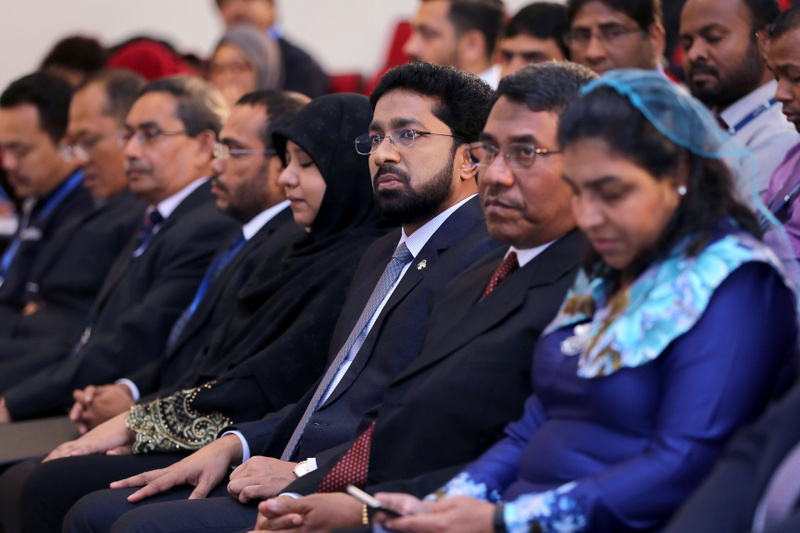 For the first time, a Halaal International Conference has begun in the Maldives. 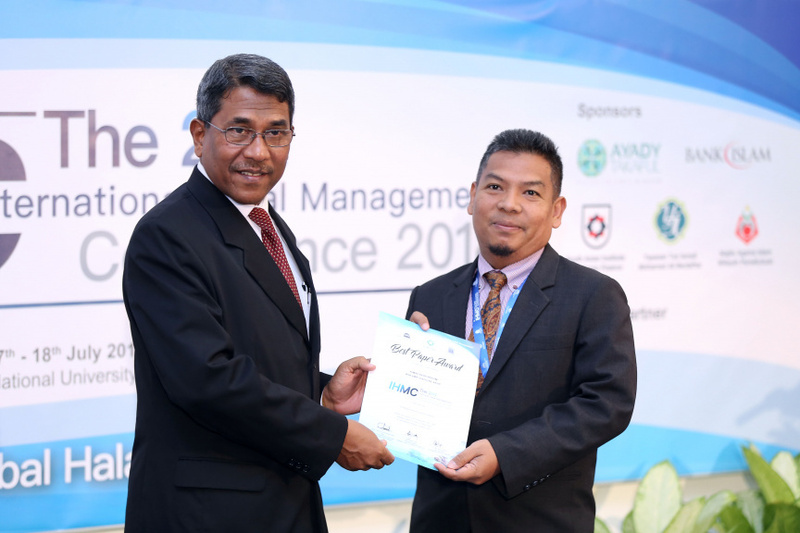 The opening ceremony of the conference was held today at the Maldives National University (MNU) the conference was inaugurated by the Minister of Home Affairs, Azleen Ahmed. 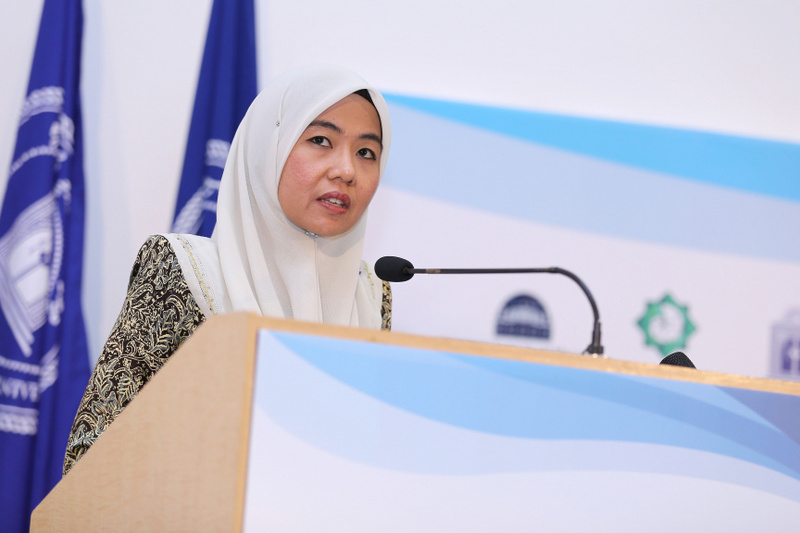 The two-day conference is being held by joint co-operation by the University of Science Malaysia, Maldives Center for Islamic Finance and the MNU. This is the second ever Halaal International Conference. The first conference was held in South Korea. Talking about the conference, the Vice Rector of the South Asian Islamic Finance, Isham Saeed, said that the conference will feature a number of papers and discussions on Halaal Management in a number of Halaal industries such as tourism, pharma, food and Islamic finance. With over 50 participants taking part in the conference, over 40 papers are set to be presented according to Vice Rector, Isham. Participants from Indonesia, Malaysia, Nigeria and Pakistan have joined the conference in the Maldives.